Fresh and Local – Why is Wisconsin-grown food important to us all? The 2012 USDA census of agriculture tells us that Wisconsin lost 4.1% of its farmland from 2007 to 2012. While this may not sound alarming, it was the 4th largest loss among the US states and that should raise warning flags. In Wisconsin, we will not feel the impact in major commodities like corn, soybeans and wheat; the US is blessed with fertile production areas from coast to coast that guarantee a safe and affordable food supply, and we are often able to export more than we consume. However, if we look at other key components of our diet, like vegetables, the loss of production capability in Wisconsin could have devastating impacts. 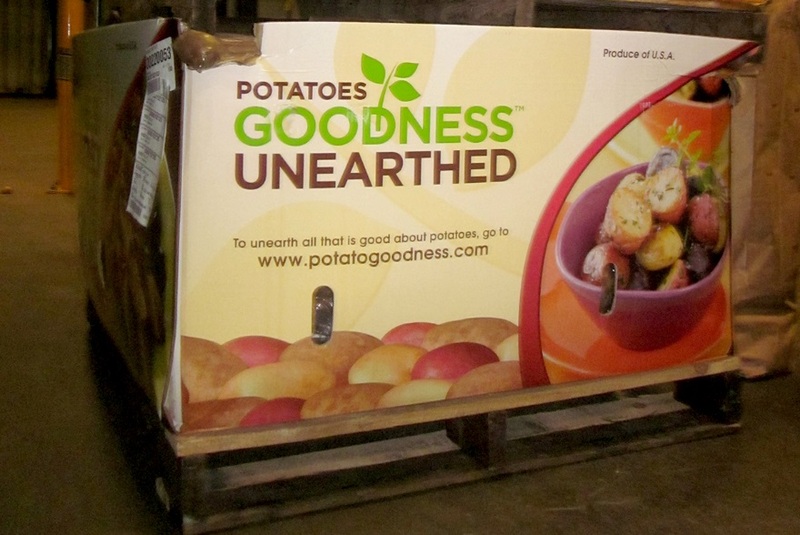 Wisconsin is one of the nation’s premier production centers for potatoes and processing vegetables. Maintaining our ability to produce these crops is important for everyone. Fresh and Local – Food Safety: Let’s cheer the good work done! Everyone involved in bringing your food from where it is grown to your dinner table is fully committed to making sure that it is safe and secure. This commitment involves many people— from those who grow, process and package the food to those who distribute and market it to consumers. We are indeed fortunate that in the United States we have put in place an advanced system of safeguards at all levels of the food chain to guarantee a safe food supply that keeps our families secure. This process runs so smoothly that it is invisible to most and taken for granted by us all, but don’t be fooled, it involves a major effort from everyone involved in bringing food to your table. We have all heard of the occasional failures in the system because they are so rare that they make the headlines—the bacteria inadvertently contaminating a food product and the resulting recalls and news stories are ample demonstration that the system is working well and that safeguards are in place! Imagine living in a world where such events were commonplace enough that we took them for granted and tolerated the sickness (and even occasional death) that still plague many countries that do not value safe and secure food.